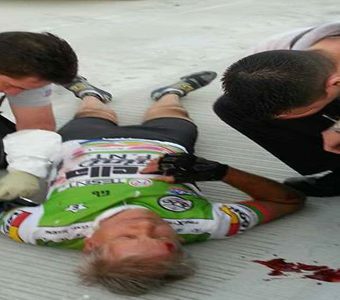 Bicycle Accident Archives - Victor Dante, P.A. Attorney At Law. South Florida Bicyclist Dies after Hit and Run | DANTE LAW FIRM, P.A. After suffering devastating injuries in a bicycle accident, a Fort Lauderdale bicyclist has passed away. 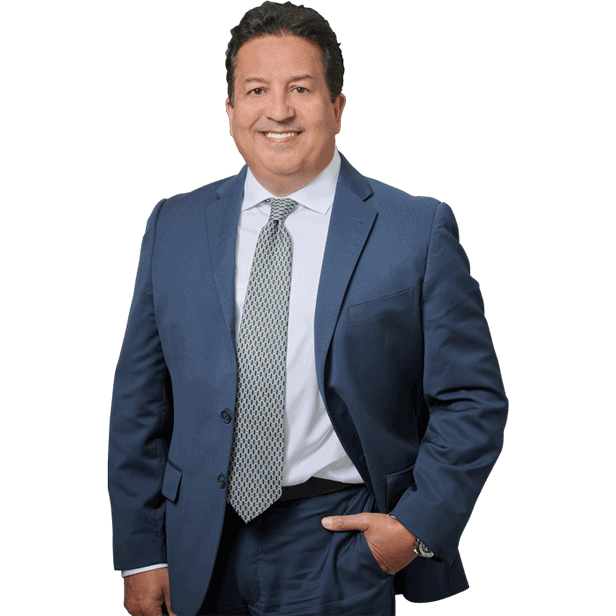 Do not hesitate to contact the Dante Law Firm, P.A., to get a free consultation today. Call at 305-949-2526 or fill out this contact form.